Are you all packed and ready to enjoy this year’s South Coast Easter experience? If not, it’s still not too late to book your holiday accommodation with us. Here are some of the action-packed beach activities and festivals you can look forward to enjoying. Activities: Beach Sports & Beach Games, Prize Giveaways and Fun for the whole family to enjoy! 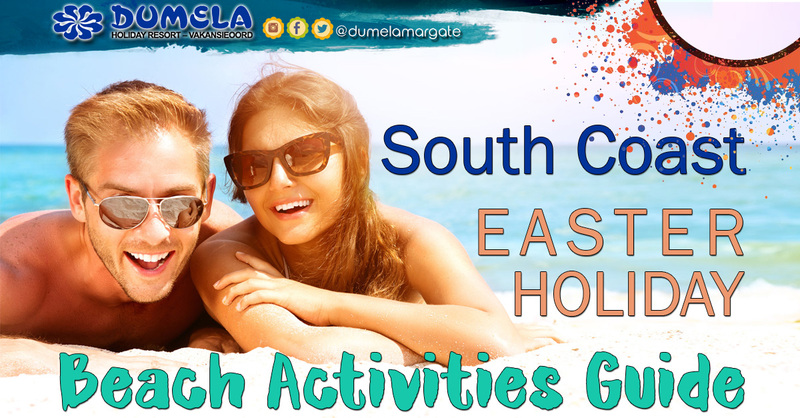 Activities: Easter Beach Sports, Beach Games, Treasure Hunts, Kiddies Chill Zone, Prizes and fun for all!